The quality and sharpness of a clipper blade are the two main factors that define the overall effectiveness of an electric razor. If you’ve owned your razor for a long time and you still haven’t sharpened your clipper blades, you’re probably missing out on the full potential of your hair-cutting tool. Even if you’re one of those people who constantly care for their razor, the blades of the clipper will still get dull with usage. It’s an inevitable consequence of regular wear-and-tear, but there are some methods that you can put into practice that will diminish (and even counteract) the dulling process of a clipper blade. 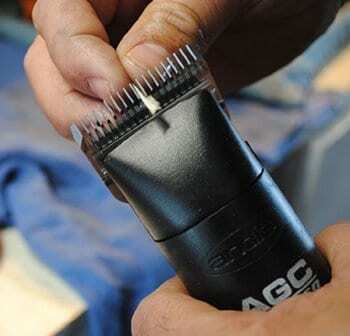 Read and learn from our guide to find out how to sharpen clipper blades yourself. Find an old tooth brush and a honing stone, then get ready to sharpen your dull clipper blades! This works on sharpening barber clipper blades best. First, make sure your clipper blades are entirely clean. Take off the blades from the razor and wash them with water and a toothbrush or any other brush with small and rigid bristles. Most of the time, the clipper blades will be screwed into the razor. You’ll need to unscrew them first before removing them if so. The blade must be dried entirely before beginning to sharpen it. After cleaning them, grab a towel and remove water and any dust remnants from the blade. Only move on to the next step once you’re certain there aren’t any external factors that could interfere with the sharpening process. 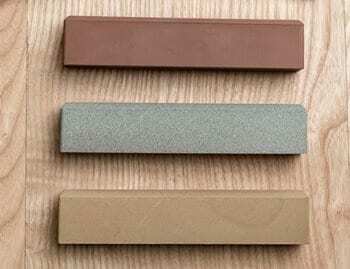 Purchase a sharpening stone and place it on a flat surface. Place and move the blade sideways. It’ll be the opposite of the direction you’ll be moving it if you were shaving your own hair. Move them 10 times from one side to the other. Once you’re done, the blade should be looking sharpened and shiny. 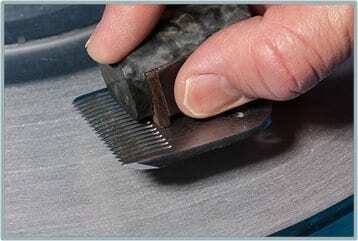 Using a sharpening stone will often generate a lot of dust. Usually, they get stuck between the blades of your clipper. Hence, get a small towel and clean all these particles away from the blades before reattaching it into the razor. Be sure to remove all remnants of the honing stone – the color could be the same as the blades’, which could be confusing if you don’t pay enough attention. If you have a finer honing stone, you could repeat the process again to fully sharpen the blades. However, only do this if you think it’s necessary. Make sure to clean the remnants of the honing stone with a towel after doing that. Reattach the clipper blades onto the razor. Be sure to place them on the same direction they were facing before you removed them. Once attached, apply natural oil into the blades. 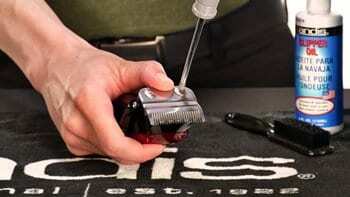 This allows the razor to operate more smoothly. Alongside that, it also keeps the heat from damaging the quality of the blades. Turn the razor on and let it rest for 120 seconds. Do not use it during these first two minutes to allow the blades to fully finish the sharpening process. Once the time goes by, test them. They should feel sharper and ready to use. The process of sharpening clipper blades is rather simple, and you should aim to do it at least once every three or four uses. This will keep the blades working as intended. Adding oil after each sharpening will also help the blades remain in a pristine state for an even longer period. Sharpening is an essential part of caring for your razor! We hope our guide helped you learn how to sharpen clipper blades at home. 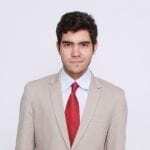 Marco is a Mass Communications graduate, with a further specialization in Marketing and Advertisement. Since joining our team, he's been in charge of writing interesting guides for our blog, usually in the form of How To's and DIY tips.